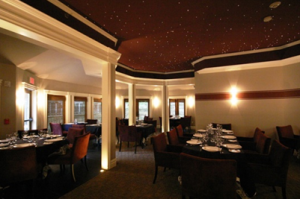 In order to provide Central New Jersey diners with the ultimate culinary experience, the restaurant at the Peacock Inn, Princeton, New Jersey, has adapted their service to offer three prix fixe dinner menus only. Three-course prix-fixe dinner (appetizer, entrée, dessert) for $58.00 per person, exclusive of beverage, tax, and gratuity. Wine pairings will be offered as an option. Five-course seasonal chef’s tasting for $75.00 per person; $115.00 per person with sommelier’s wine pairings (exclusive of tax and gratuity). Five-course vegetarian tasting menu for $65.00 per person; $105.00 per person with sommelier’s wine pairings (exclusive of tax and gratuity). 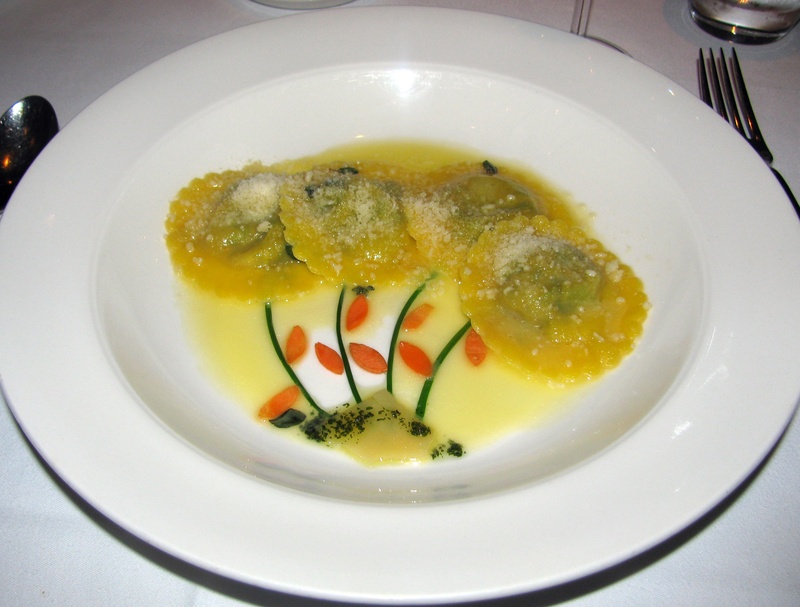 Dinner will be served from 5:30 p.m. – 10:00 p.m. Monday through Sunday. Dinner will also be served in the bar all week long, with bar items, as well as à la carte dining, upon request. For more information, or to make reservations, please call (609) 924-1707.